The #1 of all Belize resorts in the country is Adventure Island. You will never run out of things to do… they offer 10 sports and no experience is necessary. 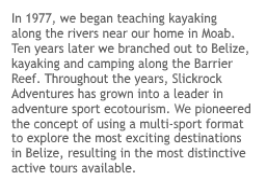 Slickrock Adventures specializes in water sports, and has populated their private island with an amazing array of sport gear: sea kayaks, surf kayaks, paddleboards, surfboards, windsurf gear for beginner to expert sailors, as well as kitesurf gear, fishing kayaks, and a full service dive shop. If you have always wanted to experience snorkeling in Belize, this is the place to do it. 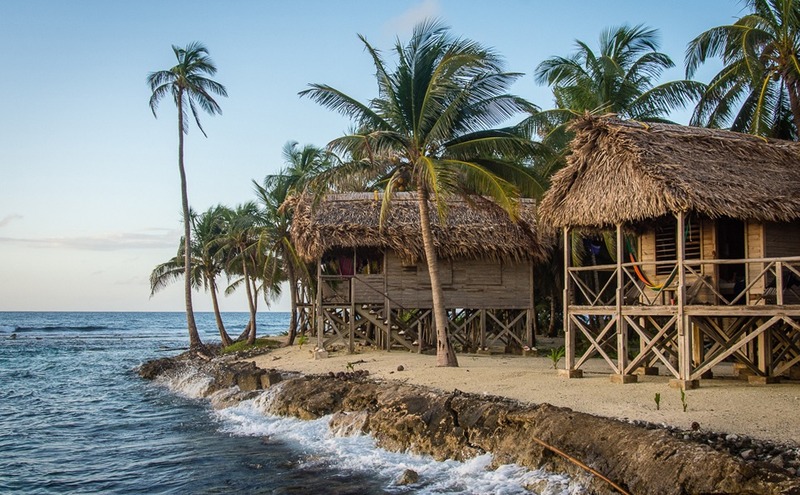 Expert guides, an unsurpassed menu, and simple Belize beach huts perched above the surf complete this ecologically-friendly set up. The entire resort is powered by the sun and wind. For an even more active Belize adventure, check out our 8-night Belize Adventure Week package which combines jungle water adventures with our island activities. 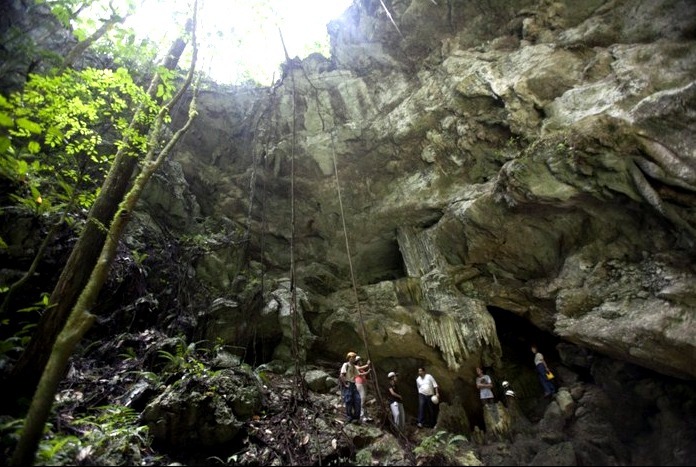 The best inland Belize adventure lodge, Caves Branch Jungle Lodge has long been known as THE pioneer in caving adventures in Belize. Located right on the Caves Branch Belize, the deep jungle setting is magical. Ian trained the first local guides in rappelling techniques, and Belize is now famous for the high caliber of their jungle guides. The lodge has 5 different levels of accommodations to suit all budgets, from a bunk house, to five star treehouses with king size beds! To see where Ian’s Jungle Lodge is located, view our Belize jungle lodges map.